The California PACE Association (CalPACE) works to advance the efforts of Programs of All-inclusive Care for the Elderly (PACE®). PACE programs coordinate and provide all needed preventive, primary, acute, and long-term care services so older individuals can continue living in the community. The PACE model is centered on the belief that it is better for the well-being of seniors with chronic care needs and their families to be served in the community whenever possible. 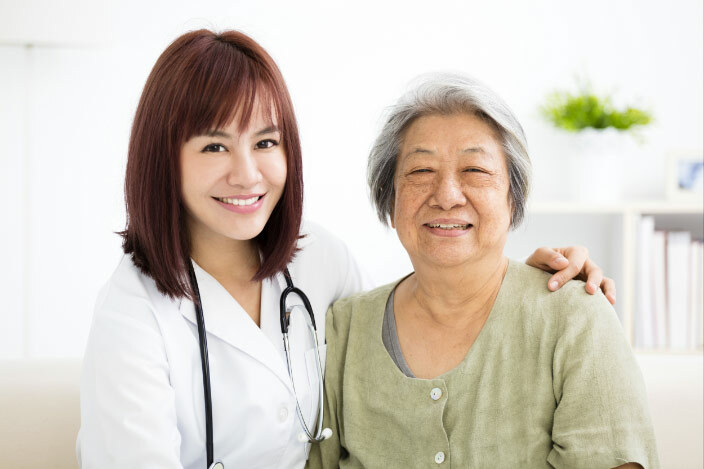 The Program of All-inclusive Care for the Elderly (PACE®) is a model of care that grew out of a public health initiative to promote effective and efficient treatment of patients with multiple chronic conditions outside of the hospital setting. PACE incorporates interdisciplinary team care and an adult daycare to meet the needs of older adults with multiple chronic conditions, helping them remain in the community. PACE costs significantly less than institutional care. In 2015, California paid $19.3 million less than it would have if participants were served outside of PACE. PACE keeps frail seniors in their homes and communities with high rates of satisfaction. 93% of PACE participants are very satisfied with their overall care. PACE participants have lower rates of hospital and ER utilization than those served by other plans. PACE has a proved track record of successfully managing the care for participants who have an average of 18 medical conditions. 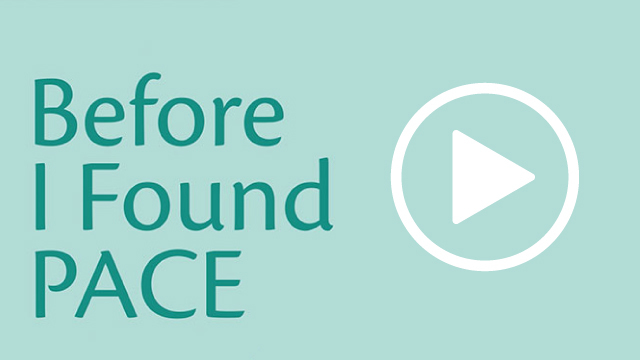 See the video below to learn more about how PACE changes lives. 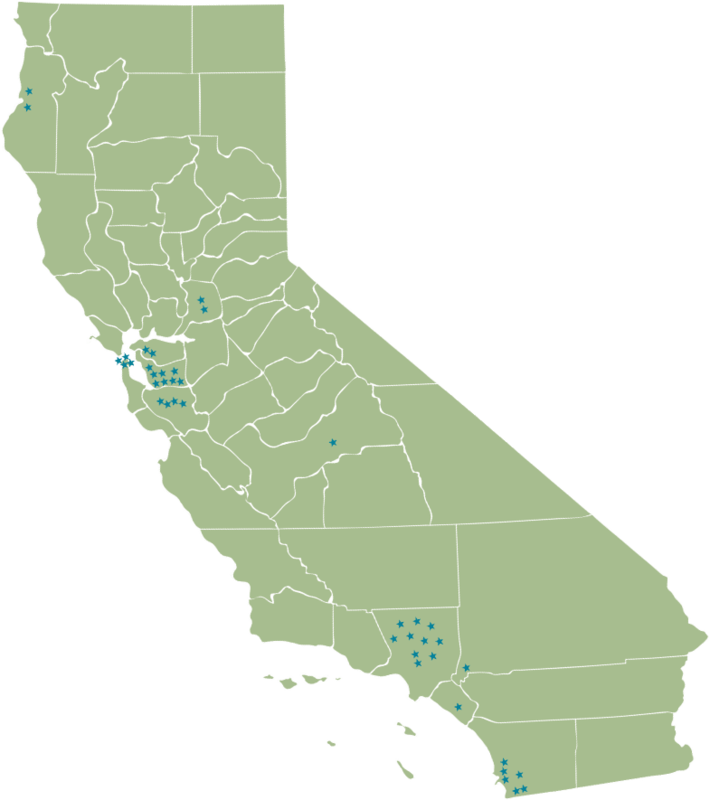 Throughout California, PACE programs serve nearly 8,000 participants at 47 PACE Centers and Alternative Care Sites in 14 counties. To find a PACE program near you, visit the National PACE Association website and search by zip code. Subscribe for the latest CalPACE News!